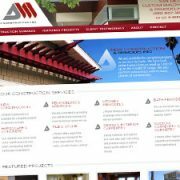 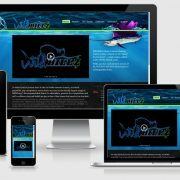 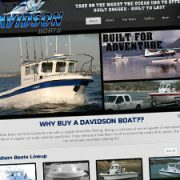 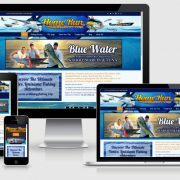 You are here: Home / Latest News / Website Design / BDOutdoors.com is turning heads! 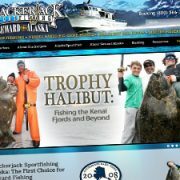 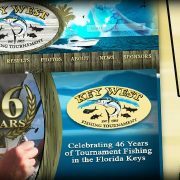 One of our most recently launched projects is this custom publishing platform to play hand in hand with the world’s largest fishing user forum. 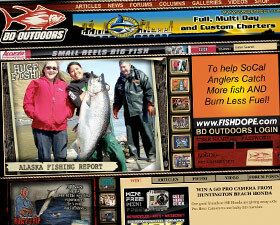 The reveal of the new design for BD Outdoors article and media exploration platform has been a great success. 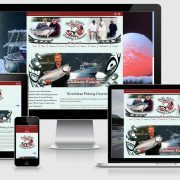 Countless hours have gone in the meticulous crafting of top quality content from leaders in the industry. 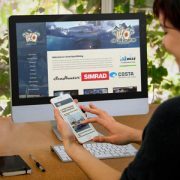 Welcome to the new BoldWater.com How to get more website traffic.